When the form is submitted, the information entered will be emailed to the indicated email address. You can enter multiple addresses by separating each address with a comma. [firstname]. Thank you for contacting us. 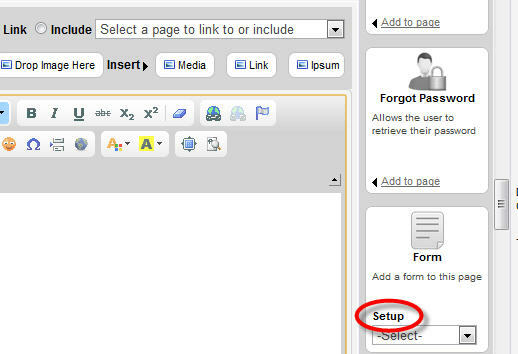 Clicking this checkbox will prevent the form from submitting information directly into the associated database. This option is for programmers and it removes the form tag from the form.